While many organisations treat their staff to gifts around Christmas time, the rest of the year can seem a long time if hard working employees are feeling a little unappreciated. We've put together a small range of Valentine's Day gifts with this in mind - all ideal for giving your staff an unexpected, well deserved - and hopefully very much appreciated - treat. 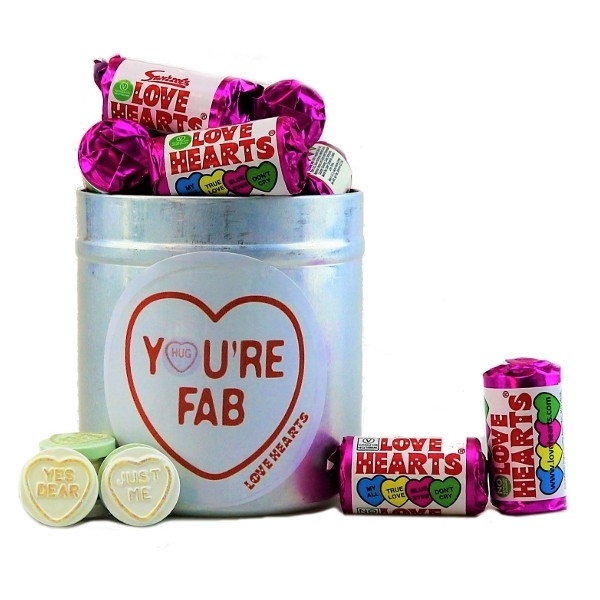 There's the You're Fab Sweetie Tin - filled with tingly Love Hearts sweets from just £2.49 each, a fab way of treating staff without breaking the bank. 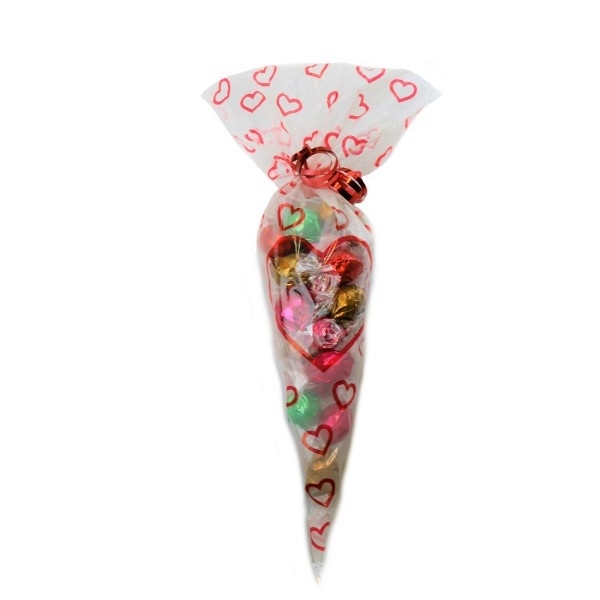 Or how about the gorgeous and generously sized Chocolate Truffle Bouquet - from just £3.99 each and filled with 22 assorted Belgian twist wrapped truffles, this makes a great gift for a small team to share, and has incredible wow factor. And last but by no means least, we've got the perfect solution to treating an enitre team to something - our Share the Love gift box. 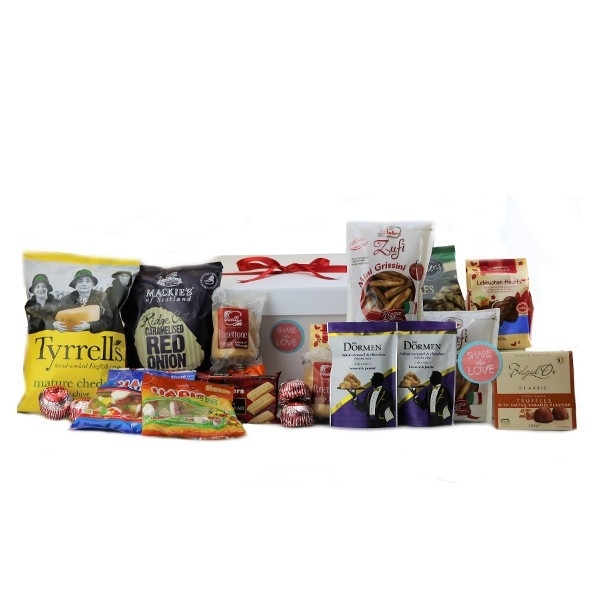 Full to the brim with assorted savoury and sweet treats, this is the perfect team or office gift - and with no minimum orders, just buy one and treat that group of people for just £29.99!